Forms may be completed electronically or printed and filled out by hand. Download an e-form using Adobe Acrobat Reader and save to your desktop. If you do not have Acrobat Reader on your computer, you can download for free. 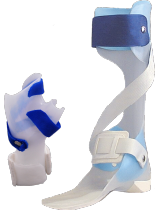 Prefabricated Fast Fit shoe inserts and JumpStart orthoses. 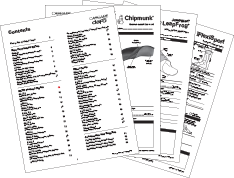 Fast Fit order forms can be mailed, faxed, or emailed. 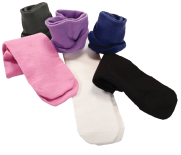 Knit-Rite SmartKnit® seamless socks are specifically designed for SMO, AFO, or KAFO braces. Available in infant, child, or adult sizes and a variety of colors. 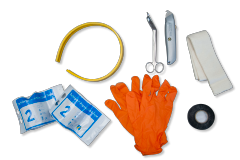 For practitioner convenience, we offer a selection of equipment and materials for casting. All of our order forms in one master packet. Watch our short how-to video on pre-filling these order forms.